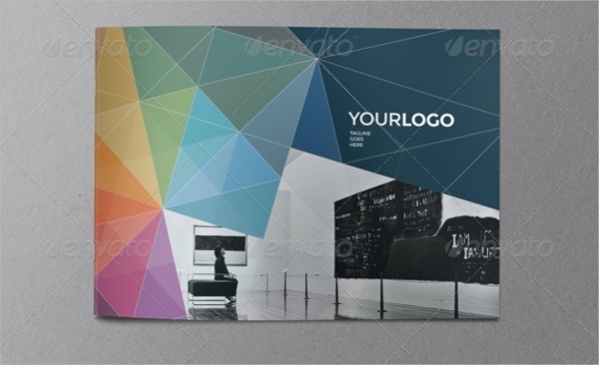 Multi-Color Brochure Design is a colorful brochure which has been designed using multi colors. 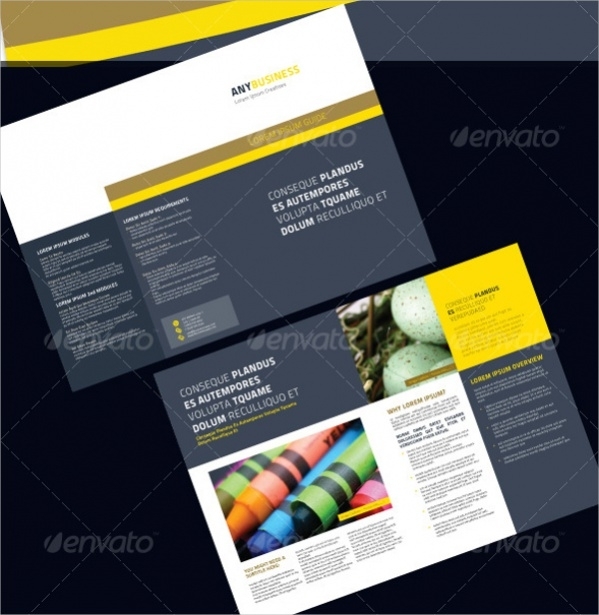 This modern looking brochure can be used by Event Managers for announcing their plans. 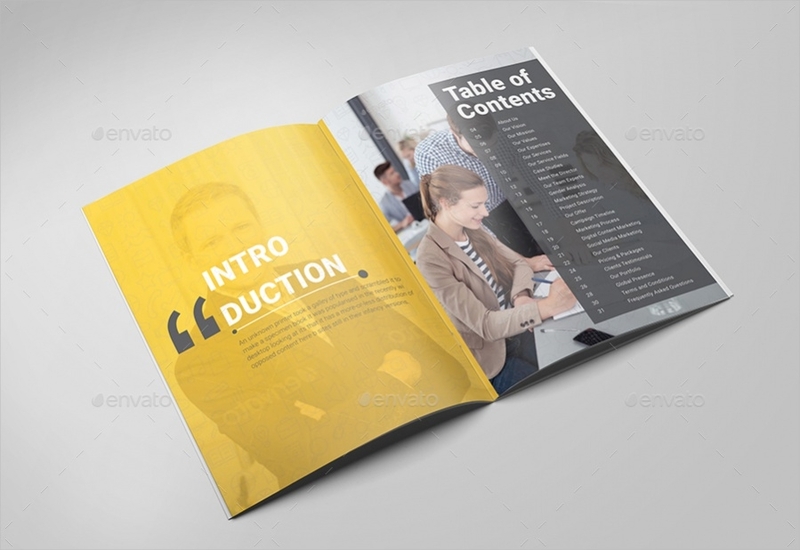 School Brochure Design is a formal looking brochure that can be used by schools to announce about their vision, mission, and goals. They can be used by all types of schools. 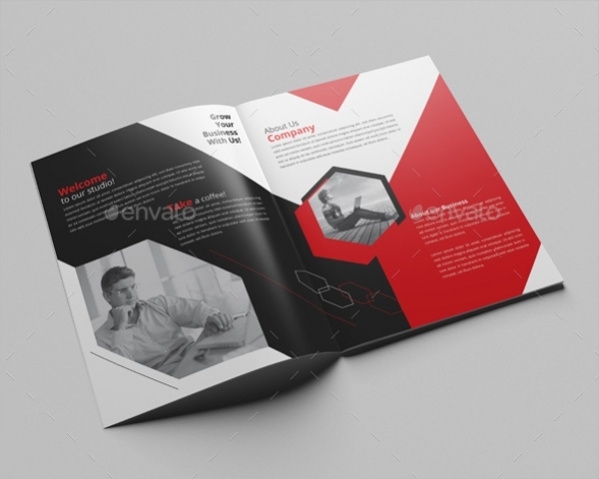 Professional Brochure Design is a 4-page brochure that can be used by organizations for multiple purposes of theirs. 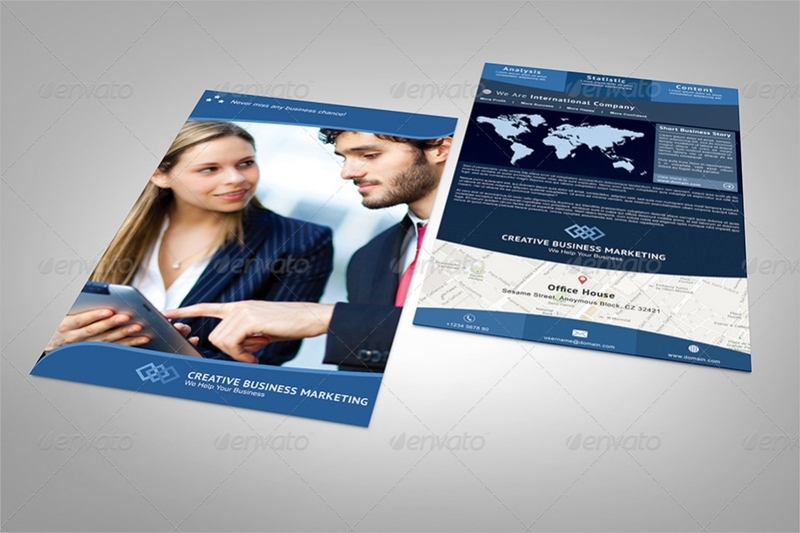 The brochure design looks high professional and can be customized by users. 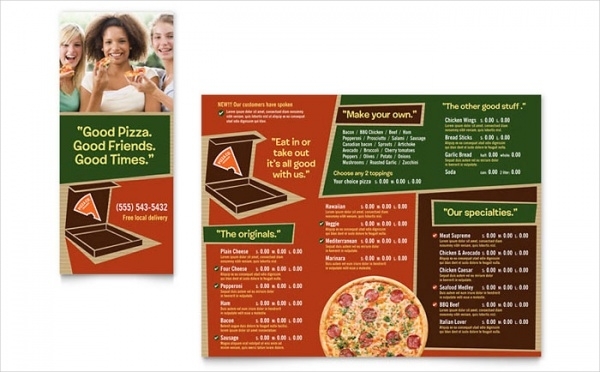 Pizza Brochure Design is a modern looking eatery brochure template that can be used by food houses that deal with Pizzas. This Takeout brochure format looks both professional and informal. 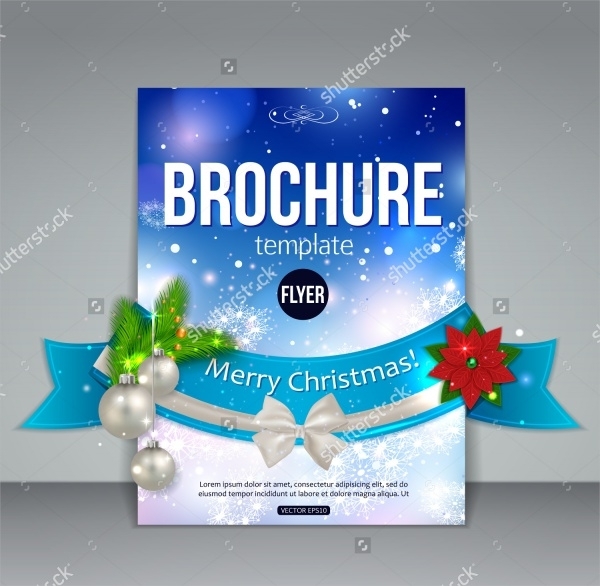 Christmas Brochure Design is a flyer design that is abstract in nature. This brochure displays a decorated Christmas tree and can be used by people for announcing the celebration plans during Christmas. 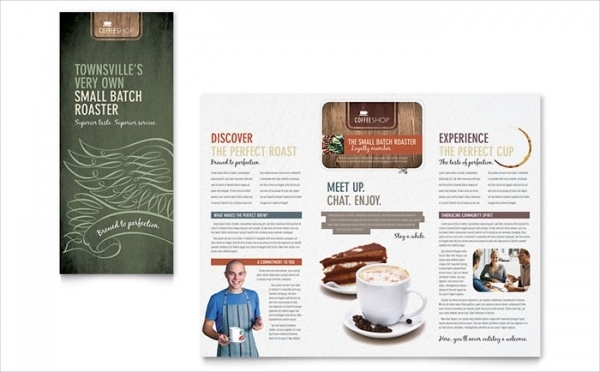 Cafe Brochure Design is a template that is highly modernistic. 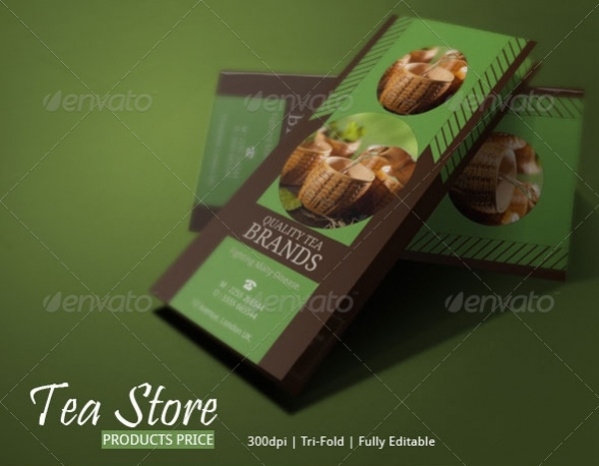 The stylish manner in which this brochure is designed can be used for displaying food details along with their cost by Cafeterias. 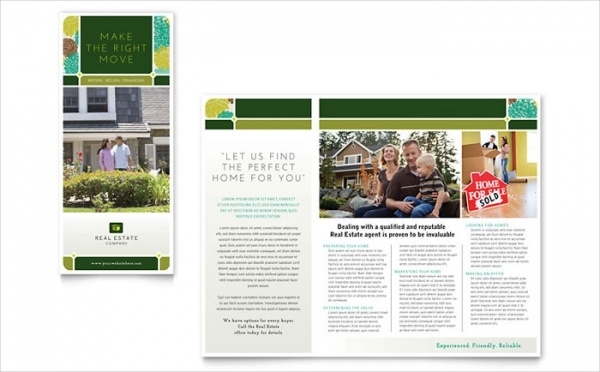 Half-Fold Brochure Design is a cute looking template that can be folded into two. 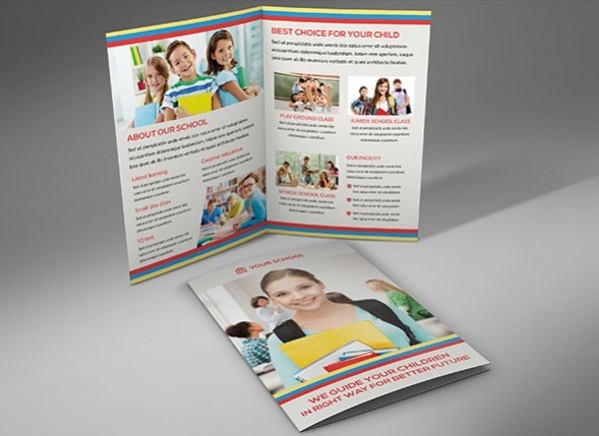 This brochure can be used by people for all purposes they deem fit to be used. 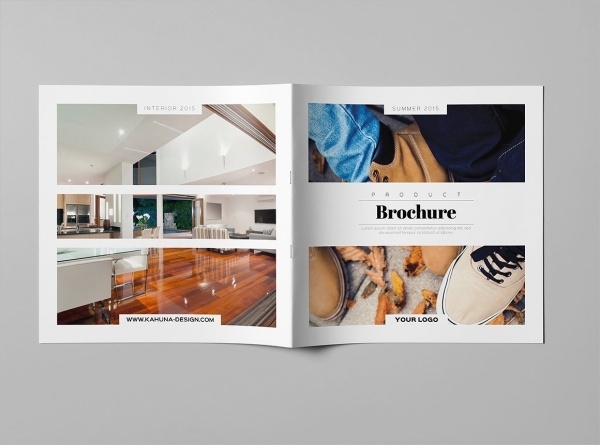 Construction Brochure Design is a brochure format that displays details about construction and related elements in a professional manner. This can be used by users who are in Construction business. 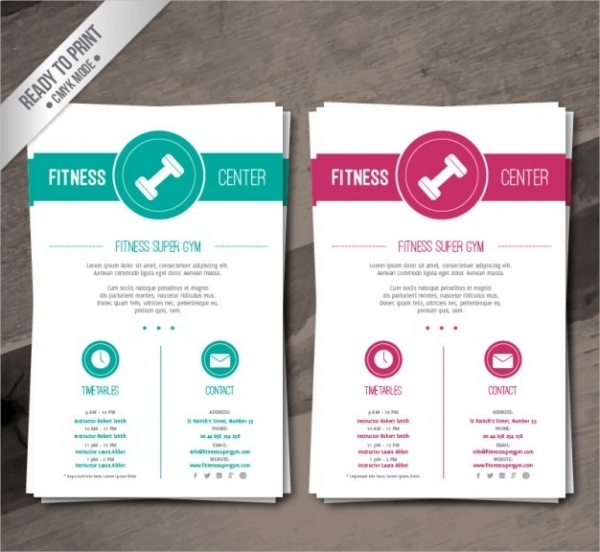 How to use these “Brochure Designs”? 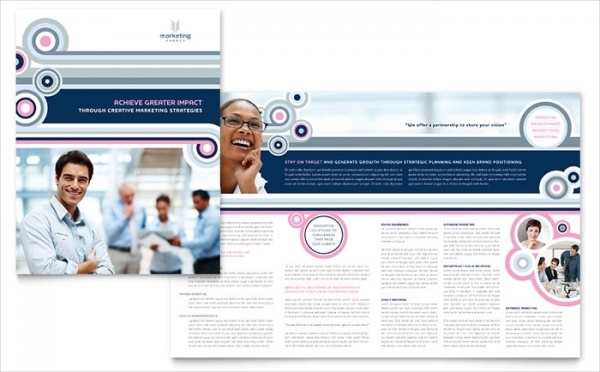 Brochure designs can be used across many types of business fields. They are high utility value communication tools which carry pertinent information about the various concepts and products. 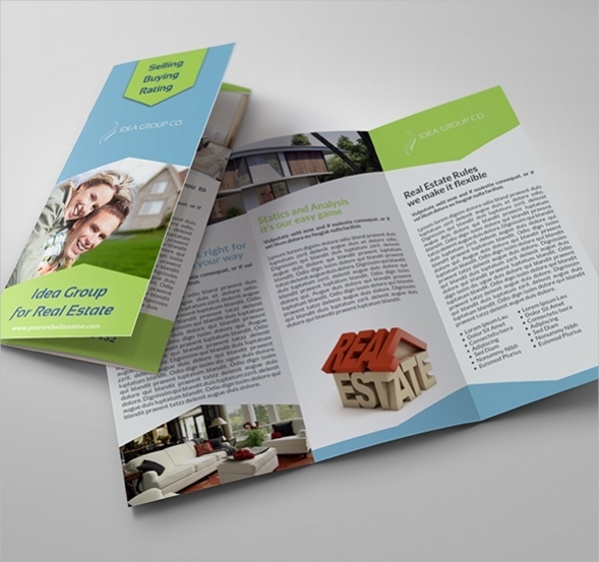 Brochure Designs are available for personal as well as professional uses. These brochures come in different sizes and shapes. They also come in Bi-fold, tri-fold and four-fold designs. 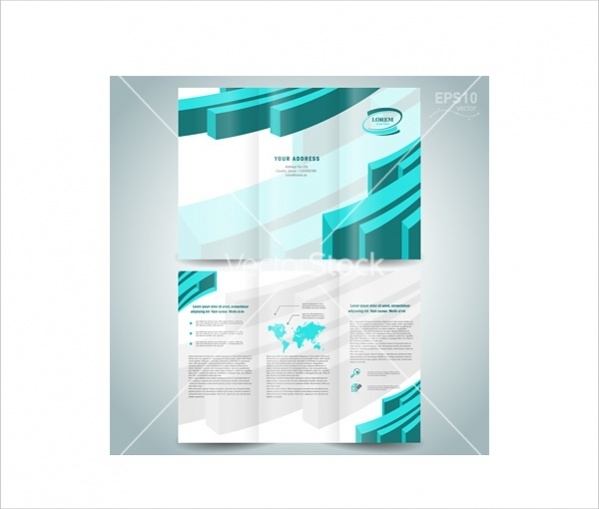 Users can choose the particular type of Brochures which will suit the user requirements. Brochures are available for providing information about festival celebrations and information about events also. 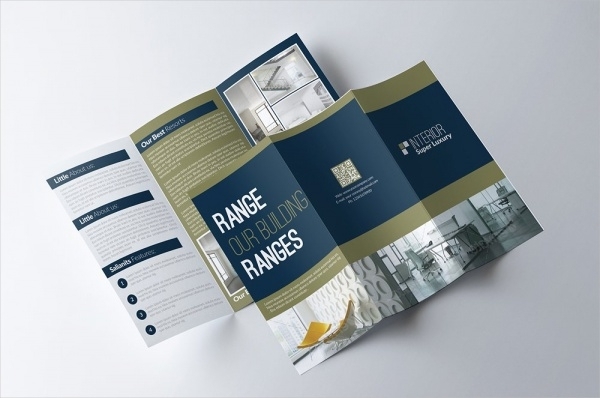 Brochure designs that are available for Construction industries among the many others increase the commercial value of businesses. You may also see Trifold Brochures. 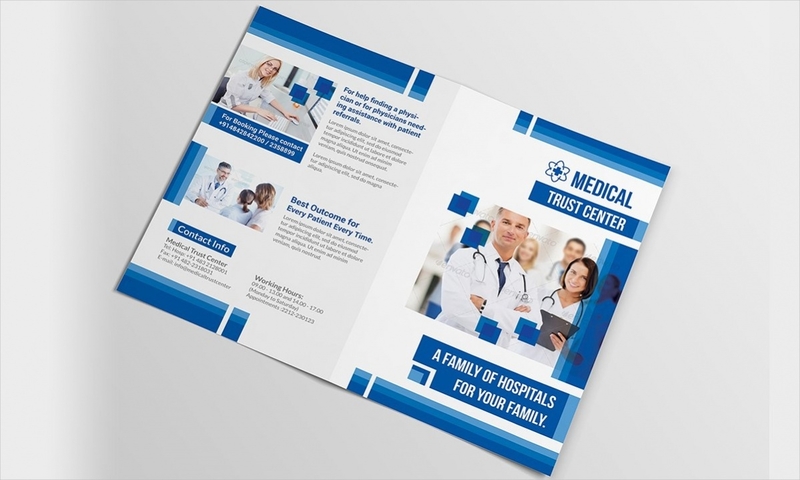 Many of these brochure designs are available for the users to download for free of cost. 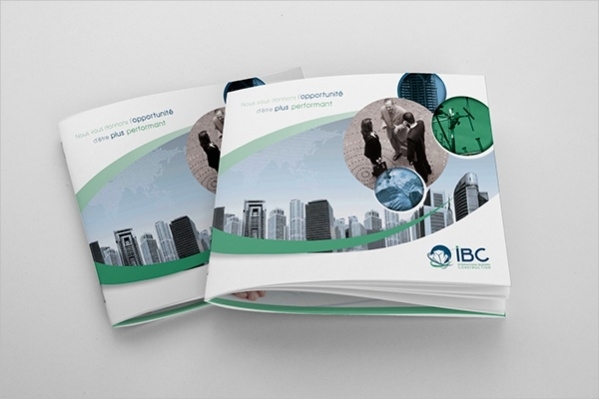 These brochures can be downloaded and customized by the users to suit their business and personal requirements. 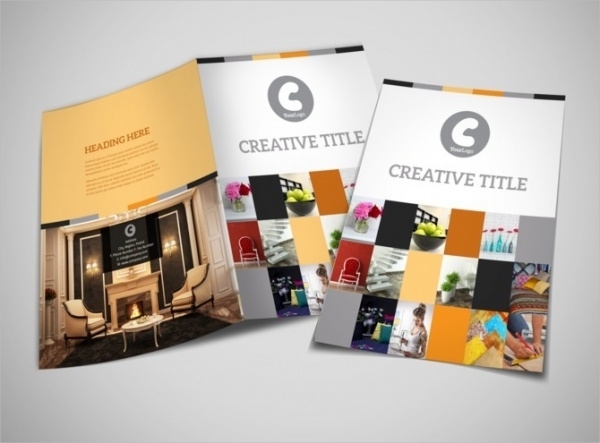 These brochure designs are sure to value to the user irrespective of their purposes for the same.